Southeast Colorado Springs is one of the smaller areas of the city. It is composed of a large population of military families due to its proximity to bases and the airport. The southeast is also where a small section of town (at the northern edge where it blends with Central Colorado Springs) consists of low-income households and a higher crime rate than the rest of the city. As a result, there is a tendency to allow the struggles of this small patch of town to color the opinion of all of Southeast Springs. 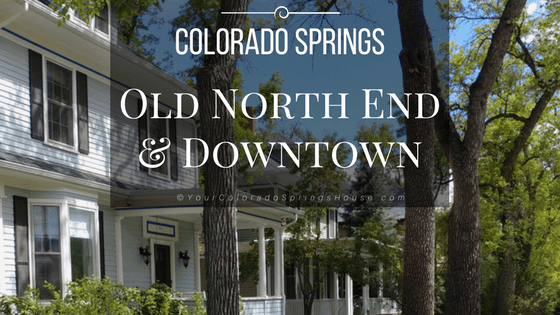 In general, many folks tend to overlook Southeast Colorado Springs completely. However, there are numerous positive attributes and beautiful communities. 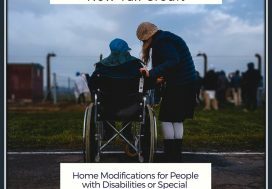 To improve conditions in certain areas, the city of Colorado Springs and the El Pomar Foundation started a coalition to plan and oversee transformation efforts for those neighborhoods needing attention. In spite of less attractive areas, there are still many other clean, quiet, and safe communities. Southeast Colorado Springs overlaps partially with the southern part of Central Colorado Springs. The Southeast comprises the area South of Martin Luther King Expressway(Hwy 24/Fountain Blvd. ), West of Powers, East of I-25, and North of S. Academy (Milton Proby Expressway). James Irwin Charter Academy: K-14 This school is named after the astronaut who called Colorado Springs his home. Academically rigorous with college prep as its focus. They also offer a program with a built in Associates degree associated with construction or manufacturing. Check out the link for all the great information on this highly regarded school. Soaring Eagles Elementary School: K-6 Located among the newest neighborhoods, it has become a top-rated elementary school in the city. It is the only school in Colorado Springs to be designated as a National Blue Ribbon School by the Department of Education. One great reason to live in Southeast Colorado Springs is the presence of two expressways that makes driving around town much easier than the rest of the city. Martin Luther King and Milton Proby expressways provide quick and easy access to I-25, Academy Blvd, Powers Blvd, and the Colorado Springs Airport – a HUGE benefit that shortens commute time. Southeast Colorado Springs is appealingly situated between Fort Carson and Peterson Air Force Base. As a result, the communities here are ideal for military families. The houses closer to Fountain Blvd. are of solid construction from the 50s and 60s. As you travel a few blocks south, you enter the outer reaches of the city limits. Enjoy open views of the mountains and new construction in this quiet, yet convenient, area of town. 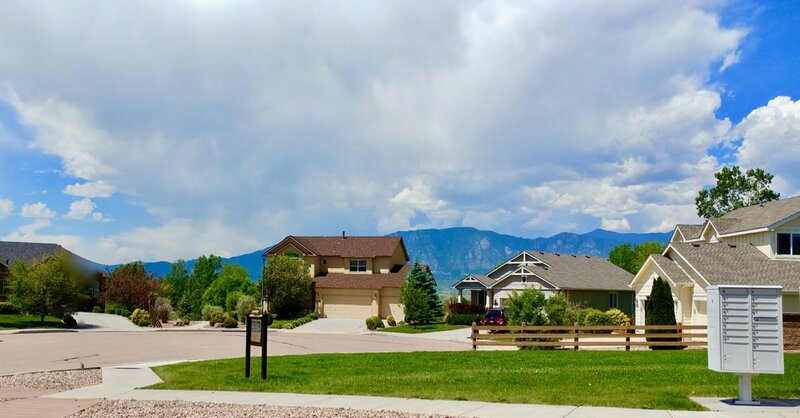 Overall, living in Southeast Colorado Springs is much more affordable than the rest of the city.  Home prices range from just under $100k to the mid $200s. The average price is around $185k. 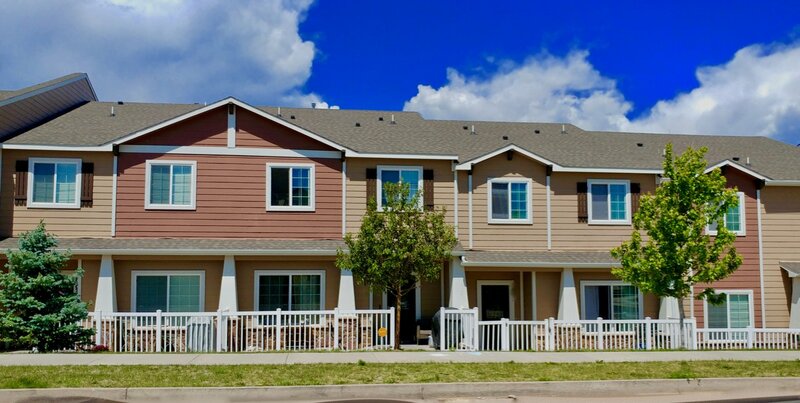 Rental prices are also lower with much of the rent for 1 – 2 bedroom town homes and apartments under $1000/mo. If you are someone who is looking to purchase property for the purpose of passive income in the form of rentals, this is most definitely the area of town you want to consider. With a large military need for temporary housing, the demand for rentals is high. Properties are very affordable which makes the initial investment much lower and the potential for multiple properties higher. Academy Blvd. is the main thoroughfare that runs from one end of town to the other. Shopping, dining, and multiple businesses are located along Academy and readily accessible from any neighborhood in the southeast. Also, the expressways make it possible to reach Downtown or the up-and-coming businesses and entertainment along Powers within a few minutes. 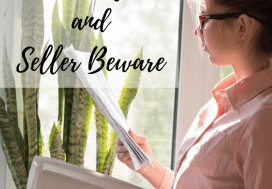 Before you overlook house hunting in Southeast Colorado Springs, let me show you a few reasons to take a second look. Easy and quick access to either I-25 or Powers Blvd. Newer homes and communities for a much lower price than the rest of the city – i.e. you get much more home for your money. Fantastic views of the Cheyenne Mountain and Pikes Peak. Close to shopping, dining, and entertainment. Great area to consider for those on a tight budget. I just have to say it again…more home for your money and, really, you are not sacrificing much. 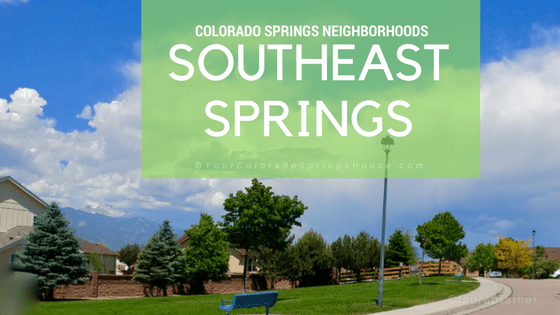 I realize the perception is not the best, but the reality is that the much of Southeast Colorado Springs offers great housing options and friendly communities.